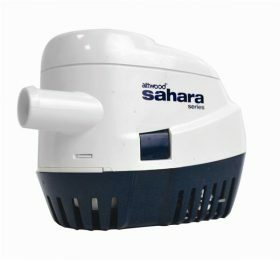 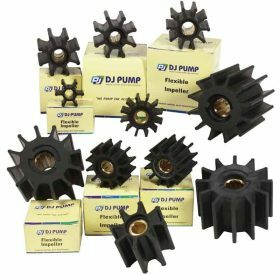 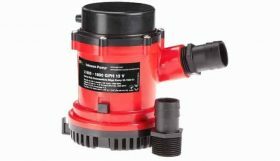 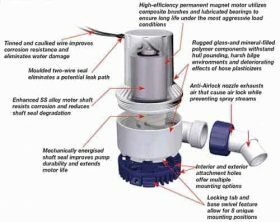 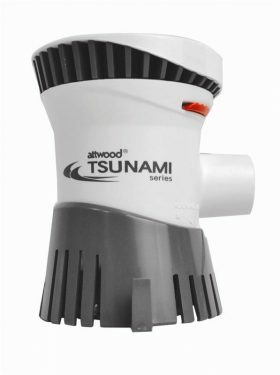 Converts bilge pumps into fully automatic pumping systems. 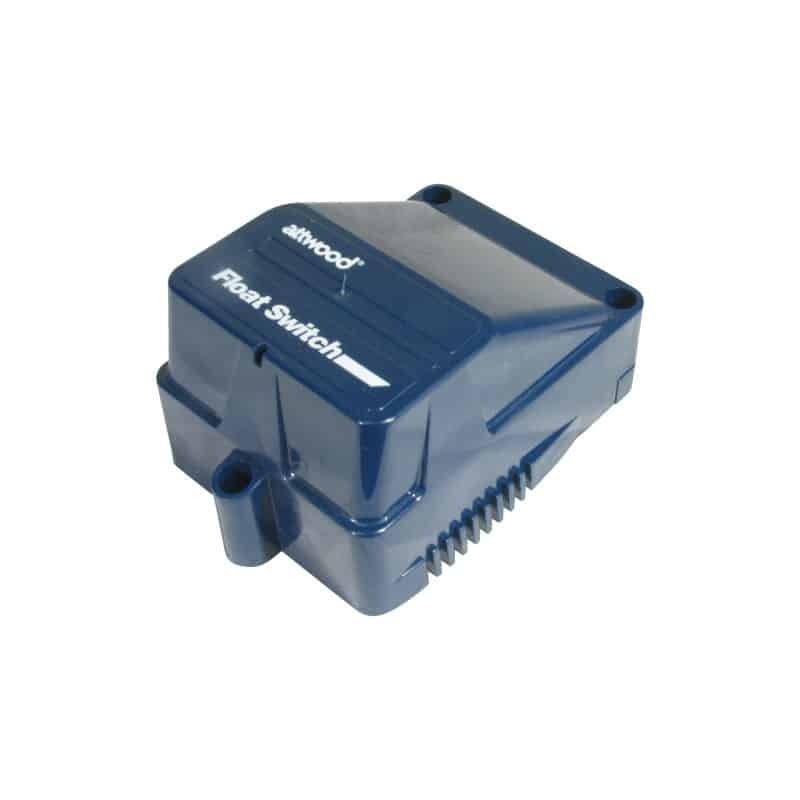 Protected float switch with running ball actuated switch not a Mercury switch assures the reliability of these quality units. 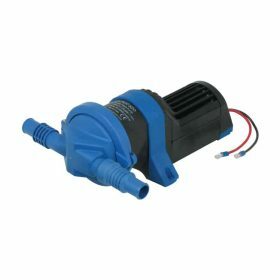 The float switch will actuate when the water level exceeds 50mm above the set point. 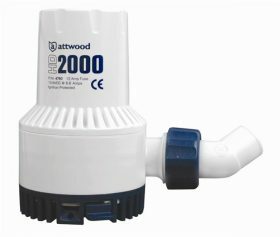 Switch can be mounted onto the bottom of boats with deadrise of up to 24 so virtually any bottom position will be suitable. 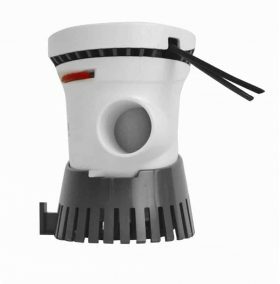 There is a test knob for convenient testing of pump operation. 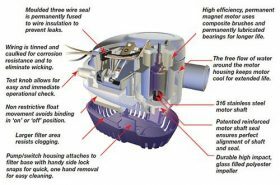 Electrical wires do not move and subsequently deteriorate as the float moves providing further reliability.